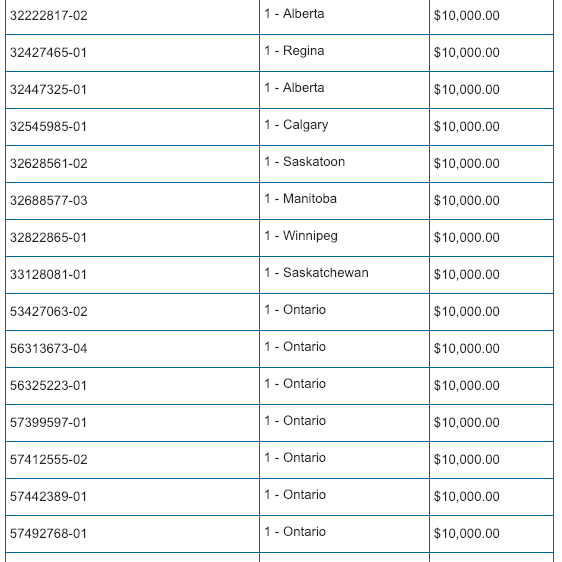 WINNIPEG - No winning ticket was sold for the $17 million jackpot in Saturday night's Lotto 649 draw. 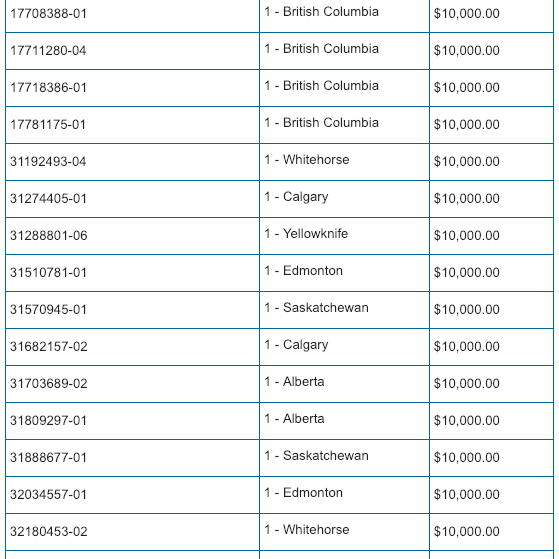 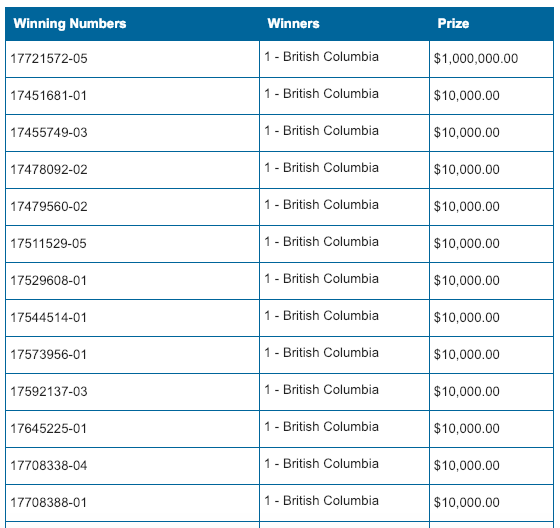 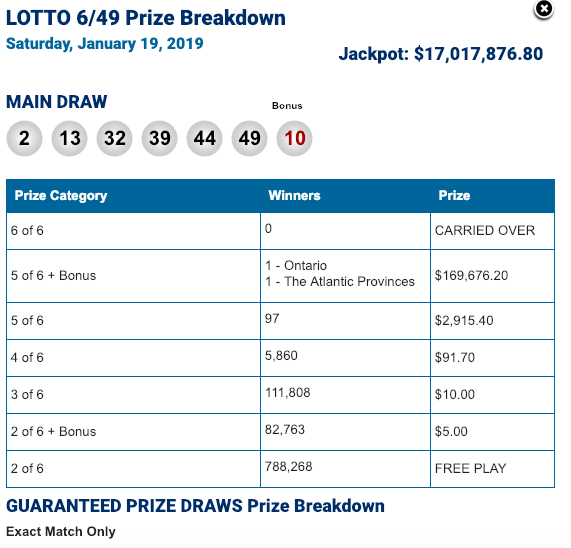 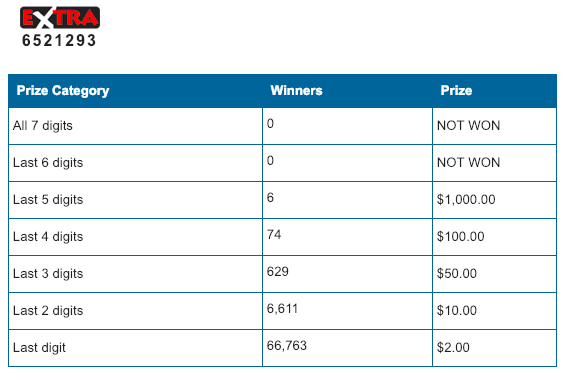 However, the guaranteed $1 million prize was claimed by a ticket holder in British Columbia and a $10,000 Exact winning ticket was sold in Winnipeg. 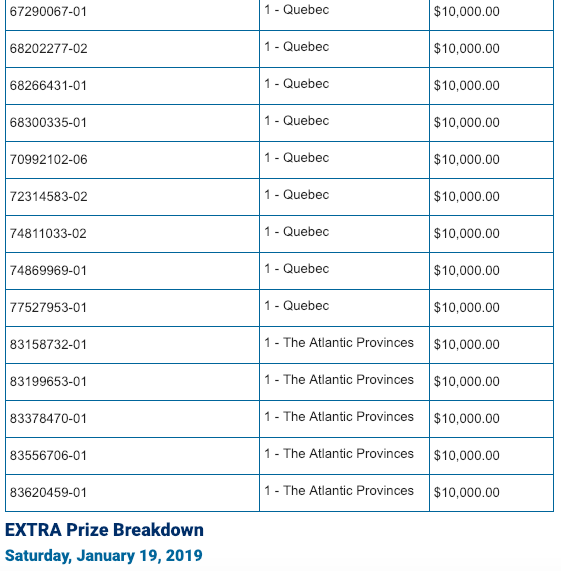 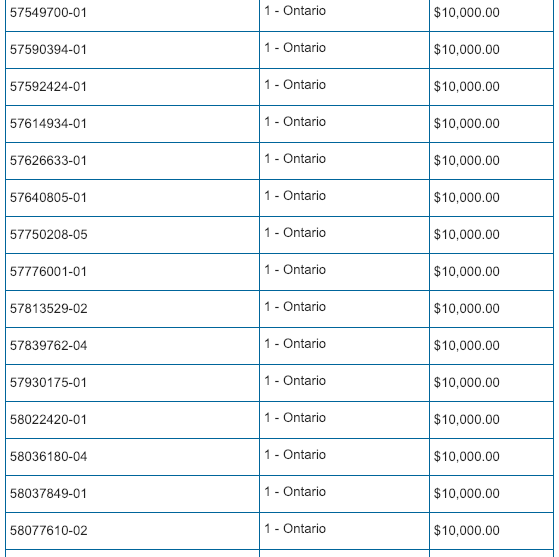 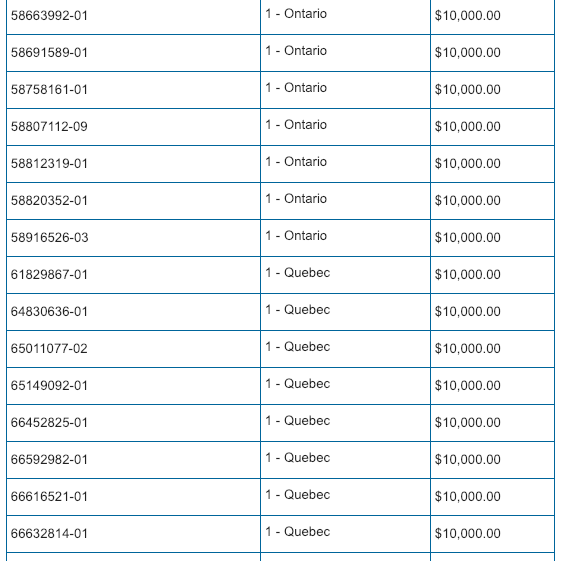 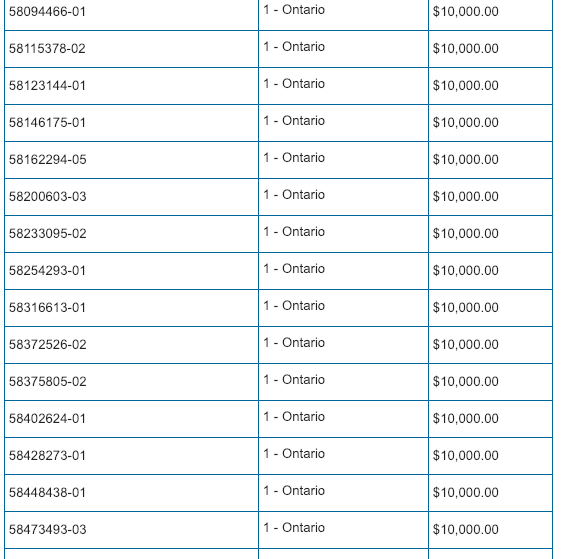 The jackpot for the next Lotto 649 draw on January 23rd will be approximately $20 million.